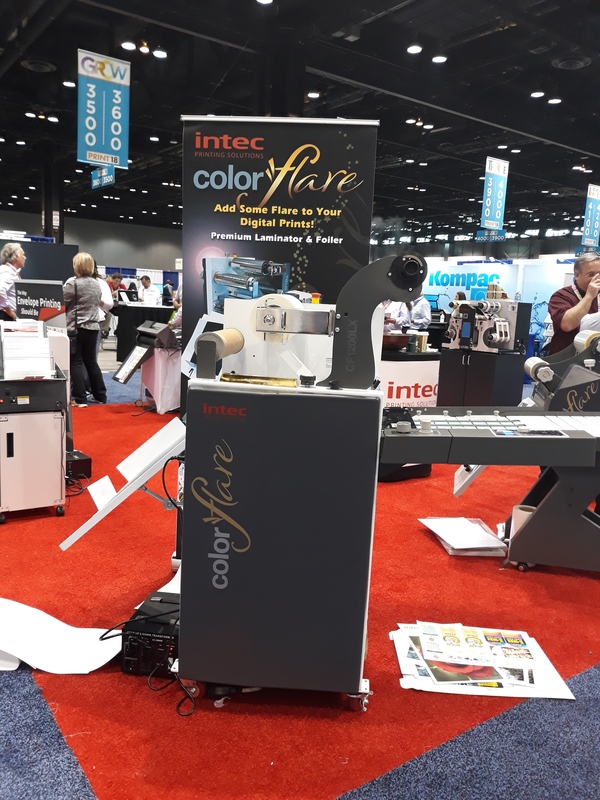 One of the famous exhbition for printing industries including finishing, the PRINT18 exhibition was held in Chicago, U.S.A from September 30th, 2018 to October 2nd, 2018. 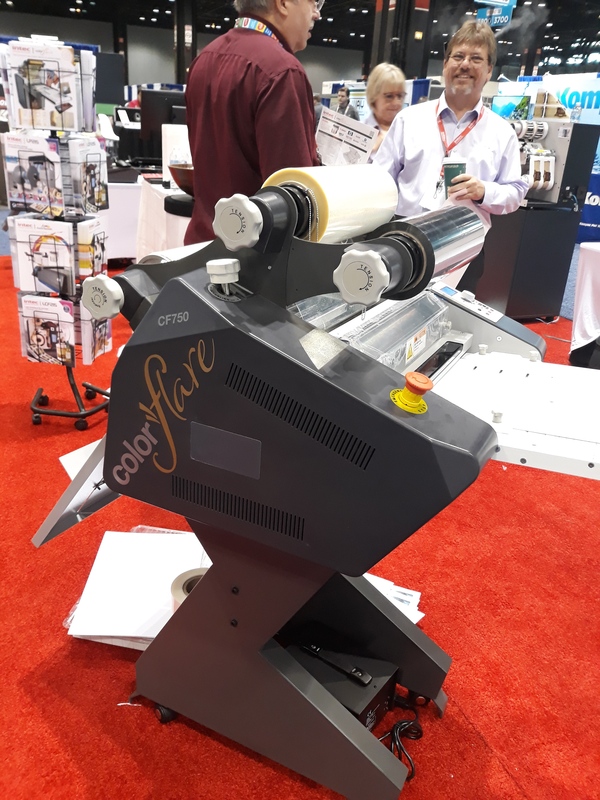 GMP partners in the States had participated in the above exhibition with GMP laminators and they had a good response from attendees, visitors during the event period. 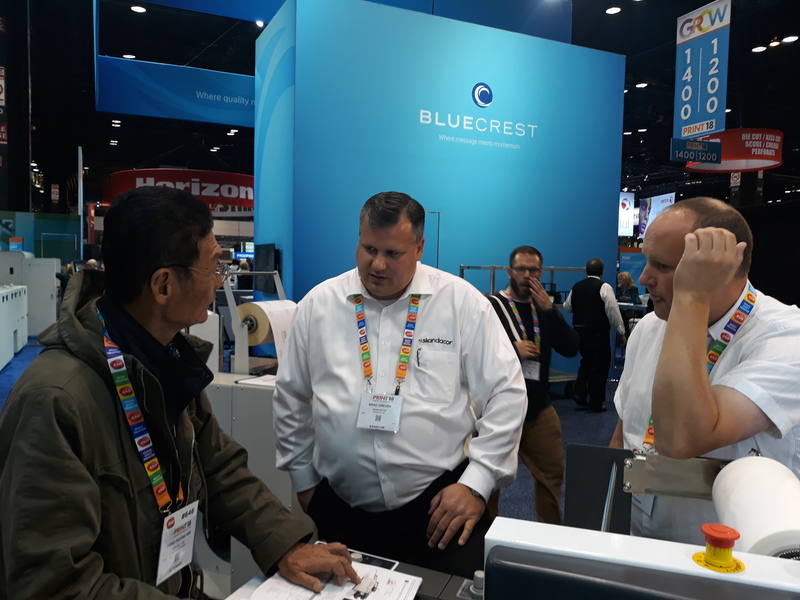 The partners have shown diverse GMP products including POD laminators, such as QTOPIC-380F series, EXCELTOPIC-380 RZ series to meet their customers’ various needs. During the period, many of visitors were in their stands and had a good results with them, we believe. Actual orders and inquiries were keep raised for GMP products in the event. 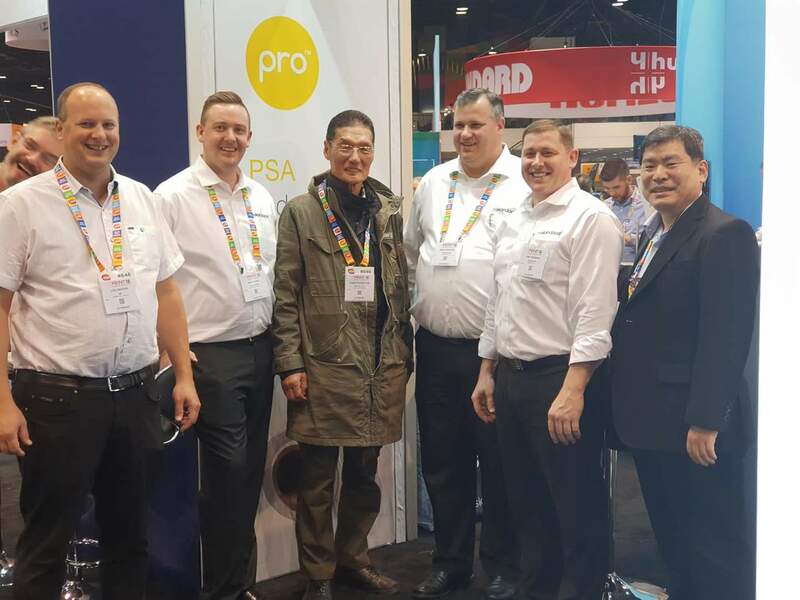 So, through this, both GMP and our partners could have the more wider sales & marketing opportunities in American market as well as worldwide markets. 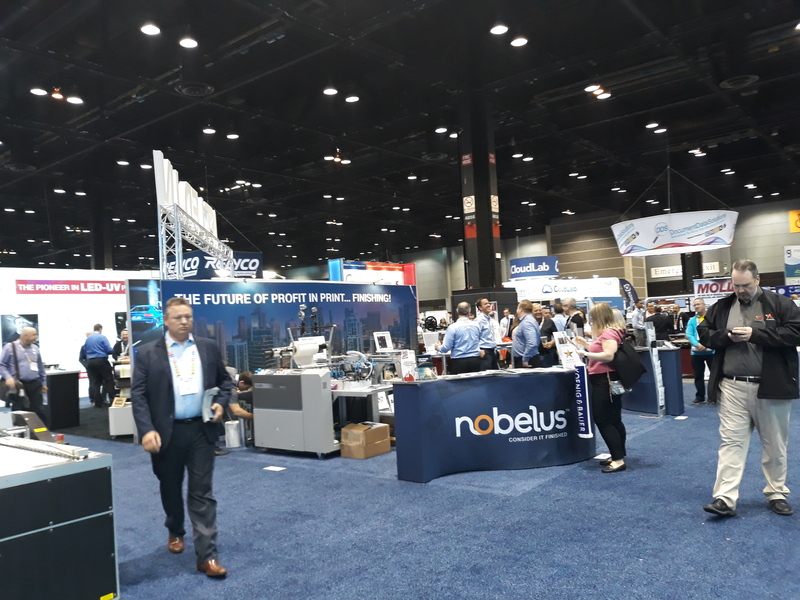 We, GMP, deeply thanks to our partners efforts for sales & marketing for GMP products during the events and we always do our best to satisfy our partners and customers with reliable products & technologies.